The week that was in the world of BIM – for the week of May 1st, 2016 – May 7th, 2016. Lets start this weeks Roundup off with a really cool post from Shades of Grey. 3 Weeks in and still lots of posts about the new Revit 2017, check out this weeks batch below. In case you missed the post by the Revit Kid last week, check out this version by The Architect’s Companion. This week the ConAppGuru has an interview post, form the CEO Tech Forum he was at last week. Time to check out the AEC/BIM podcasts from the week. If you missed last weeks ConTechTrio Podcast here is a recap by the ConAppGuru. Do you like survey’s if so check out these posts from Revit OpEd. This is a post about a new (at least to me) cloud based product for the AECO crowd, that comes from the UK, fine out more in this post from Extranet Evolution. There was another couple posts this week about the BIM Periodic Table, check them out over at NBS. How about a little help reinforcing you Revit building, check out this post from BIM & Revit World. What’s new this week in the Wonderful world of RTC, find out over at the RTC News Blog. What is an Engine Room, aka BCS:ER, at the Building Content Summit? What wait I thought this was the year of BIM level 2…….but maybe it’s only BIM level 1? Check out this post from TangibleBIM. Is 2016 really the year of Level 1 BIM ?? There is always time for a Revit tip or 2, check out this post from The BIM Jedi about Revit File size. Another Revit tip, this time from BIM & Revit World. I hate remembering formulas and how Revit wants me to use then so I found this post in the AUGI Library very helpful. This little nugget of Revit wisdom comes from Paul Aubin via LinkedIn. Keeping with the tips flow, here is a little magic form RVIT. 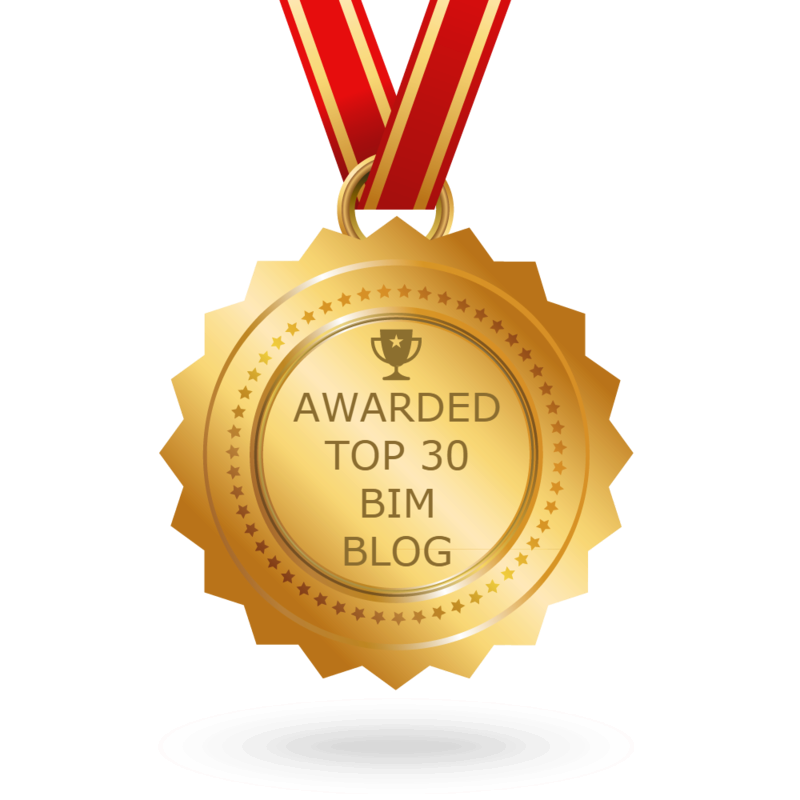 Looking for some CM software, take a look at what BIM 360 Docs has to offer (BIM 360 Blog). Now for some fun with Dynamo and Fences, from the landarchBIM Blog. Its always nice to be able to work off line, and this post from What Revit Wants gives you a way to do just that with your screencast videos. Here are a few more roundups, this one of all the Revit Add-ins, from the Revit Add-ons Blog. Its that time of the week again, time for the Guru’s Gathering, by the ConAppGuru. Troy over at Revit Coaster has done some work for you so you can get the RevitLookup 2017. This is a cool post about one firms Dynamo Standard, from the DynamoBIM Blog. I will end this weeks Roundup with a tweet from Autodesk University about my submissions for AU 2016. @autodesku @theBIMsider Accept all of them just to watch Carl go nuts.